Family owned and now in our fourth generation, NorthEast Windows USA was recently featured as a top 100 window and door manufacturer in America by Windows & Doors Magazine. We have been a trusted and reliable vinyl window manufacturer right on Long Island for over 70 years. Whether you are searching for the perfect vinyl replacement or new construction window, or fencing application we guarantee we can help! We offer a full product line of Double Hungs, Sliders, Casements, Awnings, Gardens, Picture, Bays, Bows, Egress, Soundproof, and Patio Doors. We can customize any of our products to meet any of your building applications. All of our products are AAMA Gold Label Compliant and meet or exceed Energy Star ratings in most of the 50 states. All of our products are backed with a lifetime limited warranty. application needs. With our commitment to product excellence and outstanding customer service, NorthEast is your premier source for quality vinyl products! 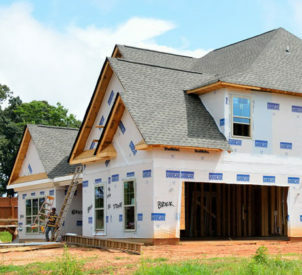 NorthEast provides exceptional options for any replacement, new construction, commercial, or architectural applications. All of our windows are rigorously tested twice a year by the National Fenestration Rating Council and American Architectural Manufacturers Association. All of our products are AAMA Gold Label Compliant and rated by the NFRC & Energy Star. All of our test results constantly receive some of the lowest U Values in the region! Buying NorthEast is buying the best. We take great pride in every window that bears the NorthEast name. In addition to our world class products, our customer service department is second to none. Should you ever have a technical question or issue with any of your windows, you will be connected directly to one of our employees. We will never outsource you to a claims department or automated system. We are so confident in our excellent products that all of our windows are backed by a limited-lifetime warranty. With standard and custom choices to complement virtually any design, our windows and doors meet or exceed Energy Star standards in all 50 states. The Energy Star designation is only given to windows and doors that meet or exceed federal energy efficiency guidelines, without sacrificing performance. Your windows can account for up to 25% of your monthly energy bill, so take a look at our beautiful and energy efficient line of windows and patio doors. The time to start saving money is now! We currently manufacture a full product line of Double Hungs, Sliders, Casements, Hoppers, Gardens, Awnings, Bays, Bows, Picture, Sound Proof, and Patio Doors! All of our products are backed by our limited lifetime warranty. Feel free to checkout products for more information. Unfortunately we do not deal with homeowners as we are a pure manufacturer. We do not measure or install windows for home owners. Ask your local distributor or contractor to contact us to purchase our world class products. We pledge that we will do everything possible to make your window experience with NorthEast a positive and enjoyable one. We want our windows to make your house the prettiest on the block. Please feel free to contact us at any time and thank you for your continued support! Here at Northeast Windows USA, we carry over 65 sizes of Fully Welded Vinyl Replacement Windows with Low-E & Argon Gas included. 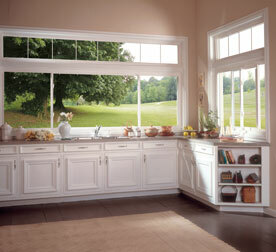 All of our windows are AAMA Gold Label Compliant and Energy Star rated. Any of our double hungs have a slide in channel for nailing flange to act as a new construction window. 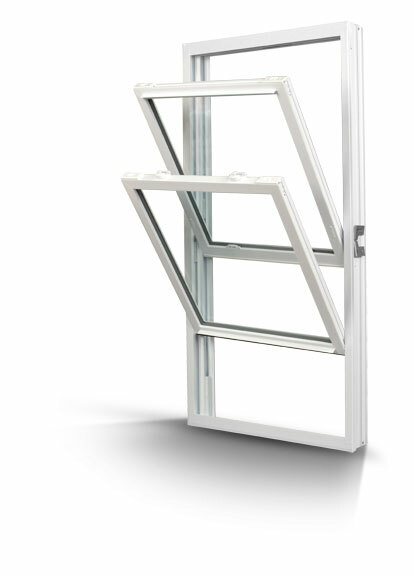 Our stock products range from double hungs, sliders, hoppers, casements, Egress Windows and patio doors.  Check out our inventory pages for more specifics and listed sizes. In need of replacement windows? At Northeast, we offer a full product line of double hungs, sliders, bathroom windows, basement windows, casements, awnings, gardens, bays, bows, egress, and patio doors. We are also capable of customizing any of our products for any building application. Building a new project and looking for windows? Northeast is your perfect choice. We produce a wide product line from Double Hungs, Sliders, Picture Windows, Gardens, Awnings, Casements, Bays, Bows, Hoppers, and Patio Doors. All of our products have optional integral J-channels or Nailing Flanges. Check out our product page for more information and feel free to give the office a call for a quote. Looking for a new patio door? 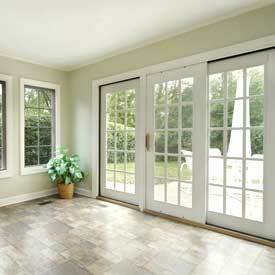 Northeast is capable of manufacturing any custom sized patio door. We offer a stock inventory of doors on hand for quick installation or we are capable of building any door to spec. Our newest offering includes a built in blind system within the glass unit. Check out our product page for more information regarding our state of the art doors. Looking for a new PVC Fence? 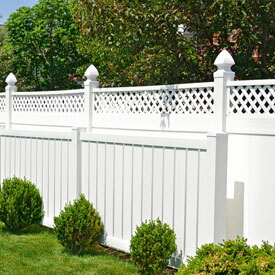 Our sister company Quality Fence offers a wide selection of styles in White, Khaki, Beige, and Grey. Wether you are a contractor, lumber yard, installer, or distributor, we are capable of fully serving your every need. Along with PVC Fencing, we also offer a wide range of Railings. 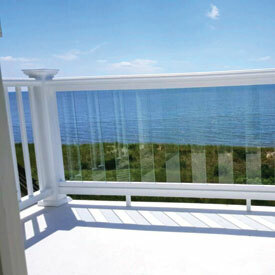 Our railings are offered in various styles in White, Khaki, Beige, and Grey. Wether you are a contractor, lumber yard, installer, or distributor, we are capable of fully serving your every need.